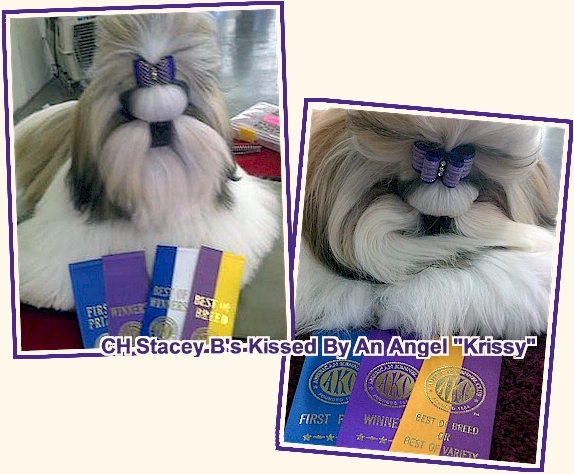 AKC Champion Shih Tzu & Yorkshire Terrier ~ Specializing in exhibiting & Breeding healthy quality puppies. 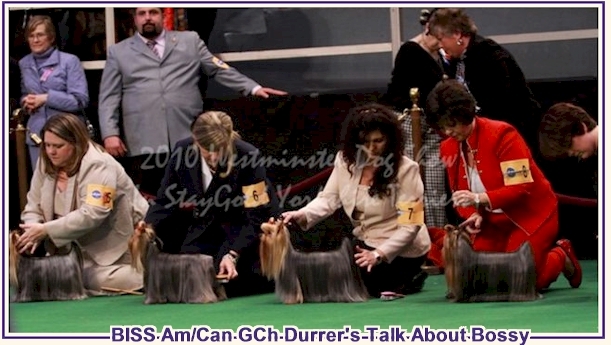 We are active in AKC clubs and a member of The AKC Breeder of Merit program. We are located in Manteca, California, near San Francisco, Sacramento, and the Bay Area. We are passionate about our dogs who are family members first, with outstanding looks and temperament. We abide by the code of ethics to not only protect, but preserve our breeds. Shih Tzu and Yorkshire Terriers have long been treasured gifts and special companions. Having lived and known these breeds all these years has been our passion. These toy breeds are not only beautiful but elegant, independent, smart, active, healthy, and long lived. We offer Yorkie and Shih Tzu breed information, referrals, puppies, and young retired adults to select homes. We will gladly refer inquires for puppies to one of our co-breeders which we have known and worked with for many years and abide by our breeders code of ethics. 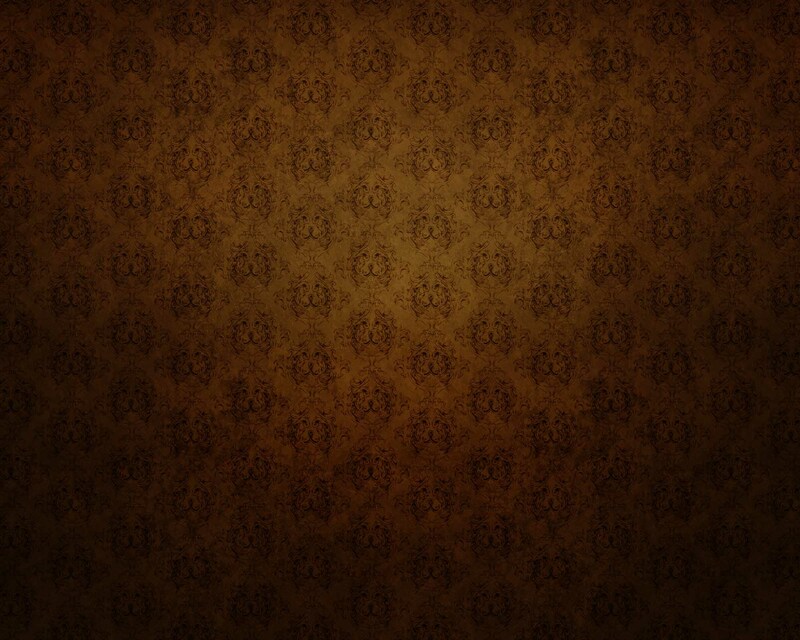 Would you like to know more, or just need help in locating the right puppy? All of our puppies are raised in our home, checked by our vet and are guaranteed against any life threatening congenial health issues. Matching the right puppy to the right home is very important to us.